From small and simple to stunning and elegant, we have sunroom additions to suit any home and any budget. Would you love a way to enjoy the beauty of all four seasons from the comfort of a climate-controlled space? 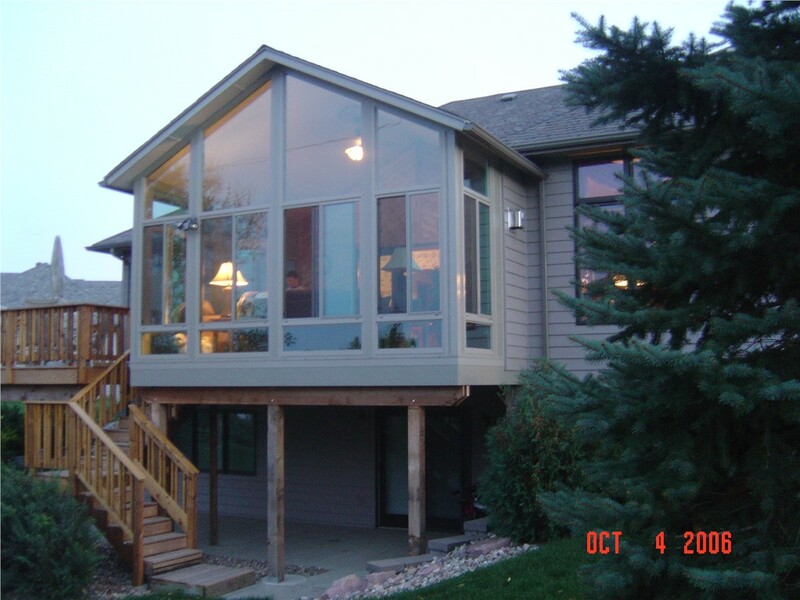 You can with a beautiful sunroom from Juranek Home Improvements. 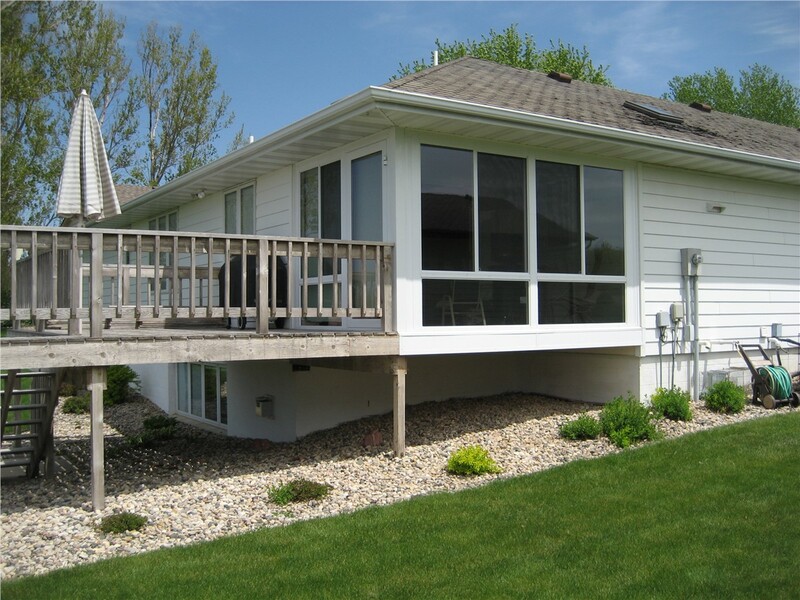 Since 1976, we’ve helped homeowners expand their views—and their living space—with our affordable sunrooms. Would you love an extra room where your family can gather? Do you need a home office, guest room, or game room? Our all-season rooms can serve any purpose. They are fully climate-controlled and available in many styles. No matter the style of all-season room you choose, your new space will have energy-efficient features to keep the room cooler in summer and warmer in the winter. When you choose one of our four-season sunrooms, you’ll get the most use from your addition! Do you want to add a dramatic flair to your home? 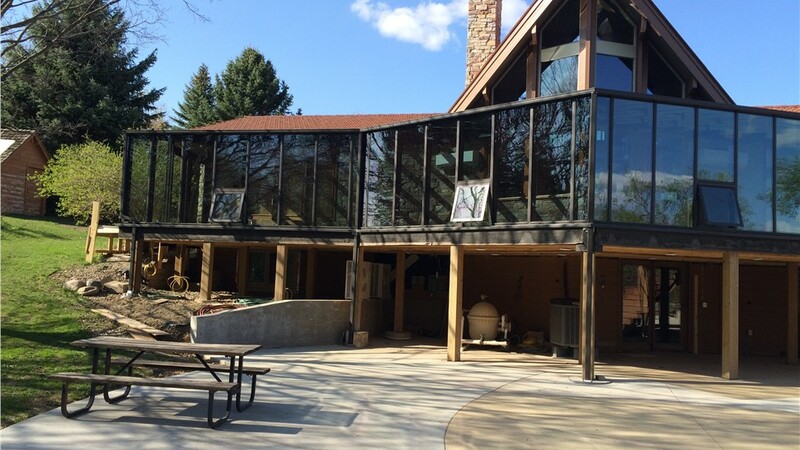 Our cathedral sunrooms are one way to do it. The vaulted ceiling lends itself to either modern or traditional designs, and you’re able to fully customize the space. 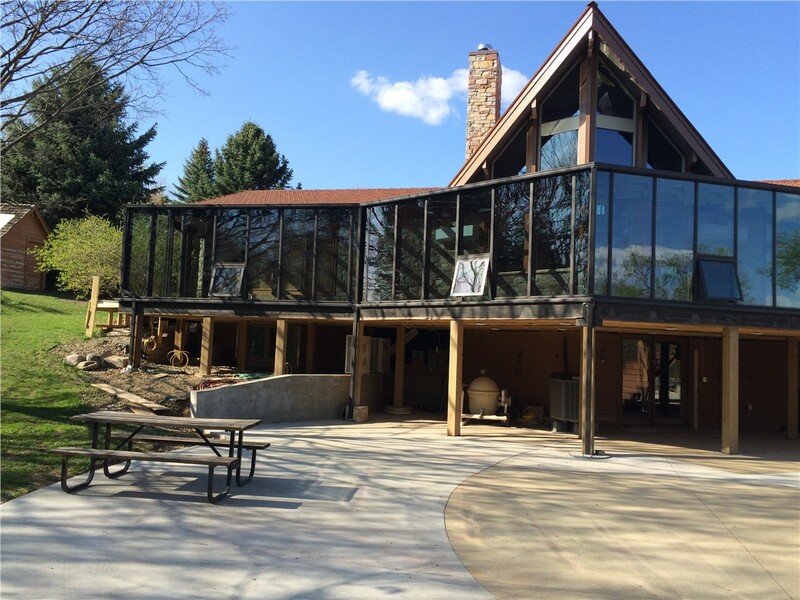 We use CONSERVAGLASS SELECT™ with Stay-Clean technology, so you can spend less time cleaning the glass and more time enjoying your beautiful sunroom. 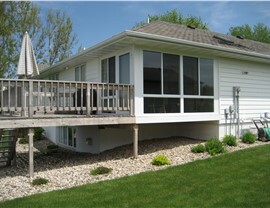 For those who want to enjoy 360° outdoor views, a conservatory sunroom is the perfect option. 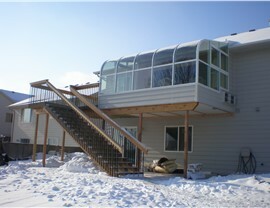 In addition to glass walls, conservatory sunrooms also feature a glass roof. Choose an all-season room or opt for a room you can enjoy during three seasons. Either way, the striking style of your new sunroom will be the envy of all who see it. Do you think a sunroom is out of reach? 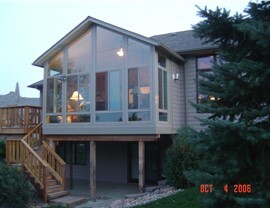 Our patio enclosures are an affordable option. Since the foundation already exists, installation is fast and easy. You can even opt for a less expensive three-season room now and then we can upgrade the space to four-season glass down the road. Don’t wait to install the sunroom you’ve always wanted—our flexible financing options make it easy to get started today! We also provide solutions that will help you enjoy your outdoor space without worrying about bugs or sitting in direct sunlight. Ask about our stylish patio covers and convenient screen rooms during your free home estimate. 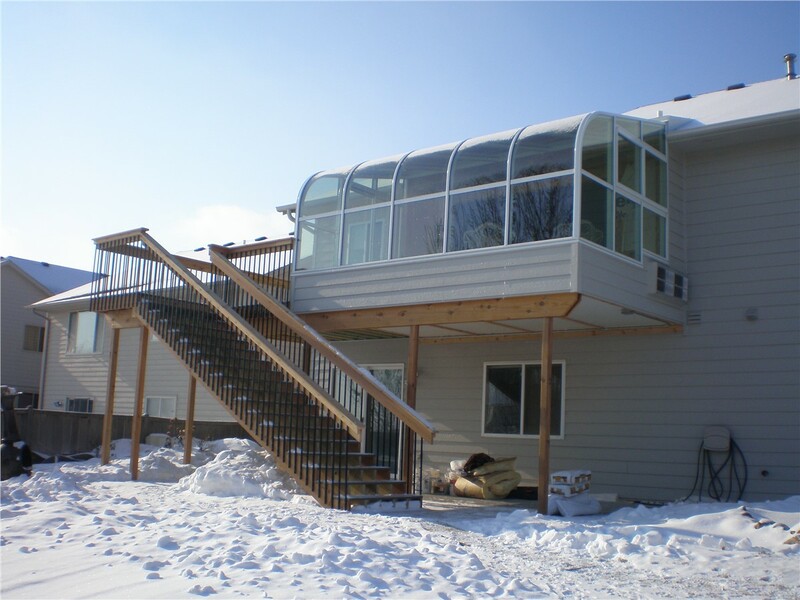 Contact us for more information about our sunrooms, screen rooms, and other products. Call Juranek Home Improvements today or fill out our simple online form to request a free design consultation and estimate.